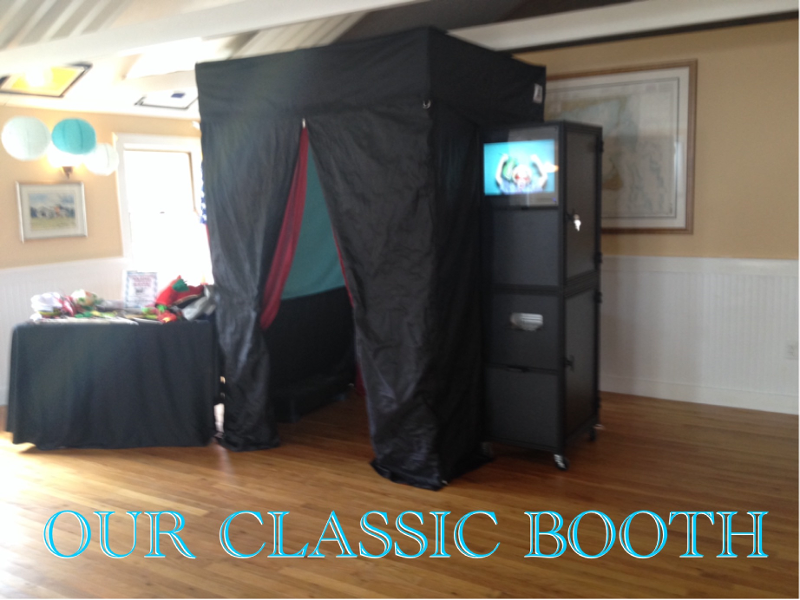 We have one price for our classic booth and it includes all the bells and whistles! all the printed pictures your guests desire. a scrapbook digitally created and sent to you after the event or create one at the event and let your guest leave well wishes. We think that's a pretty sweet deal don't you? Curtains, backdrop, and props can be customized to your event! Are you a school or non-profit? We have special pricing for you! You want it longer? Just $50.00 for each additional hour! Call us or email us today! 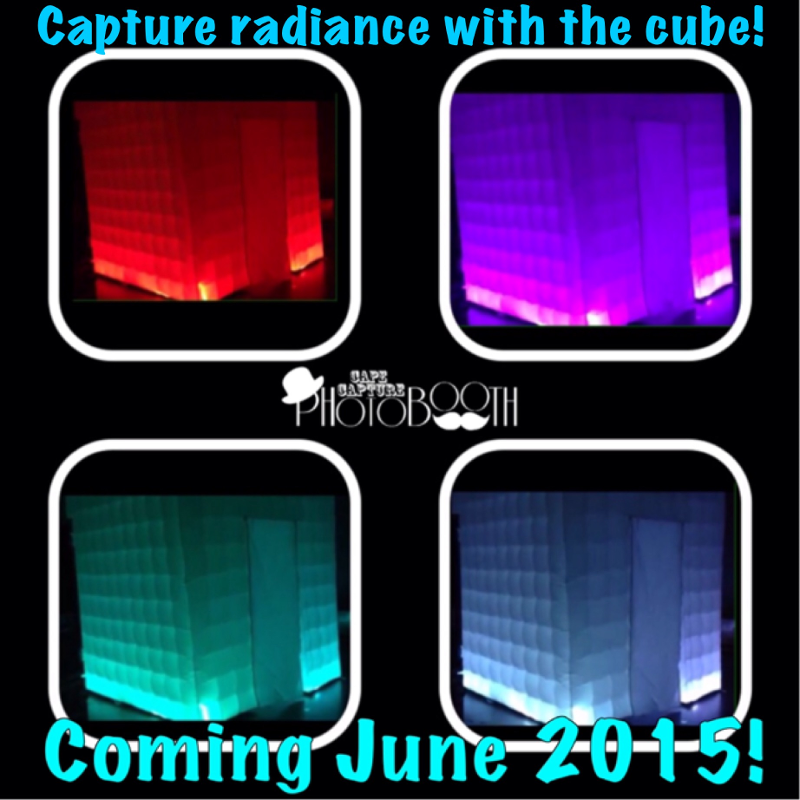 PRICING FOR THE CUBE COMING SOON! IT WILL BE AVAILABLE IN JUNE!